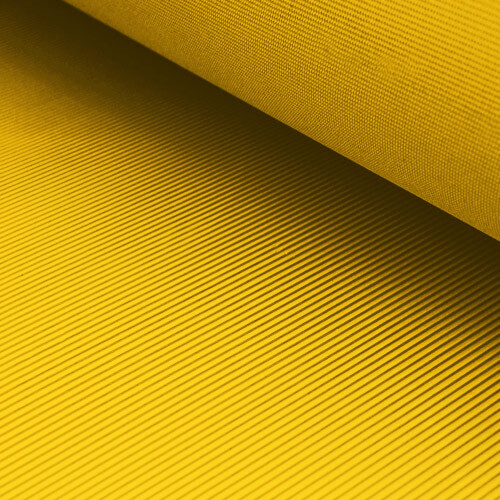 Polymax offer a large range of matting rolls suitable for a variety of applications. 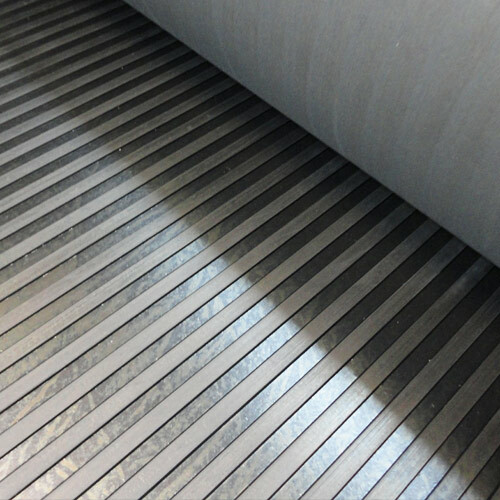 Polymax matting offers a variety of different properties. 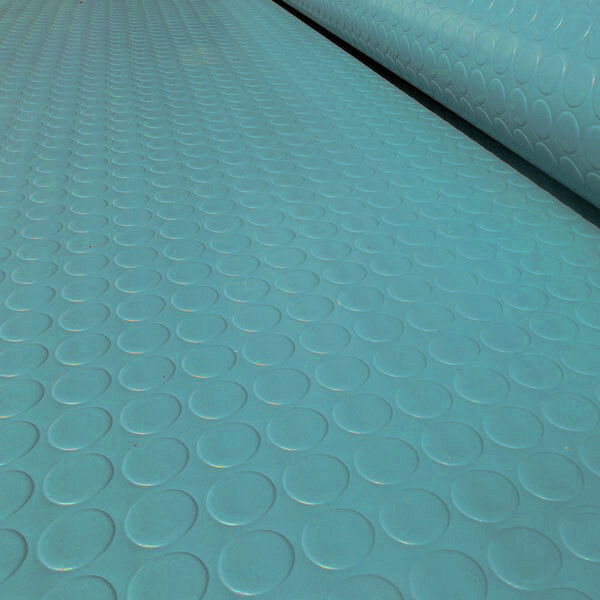 Whether of not you are looking for an anti slip matting or an oil resistant matting, Polymax can assist. 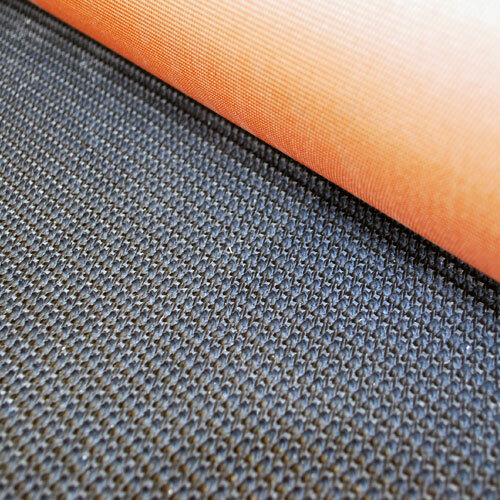 Polymax matting has been used in a range of different applications, from building construction sites and even used in the back of vans and trailers, the large selection of matting available, there will be something to suit your requirement. 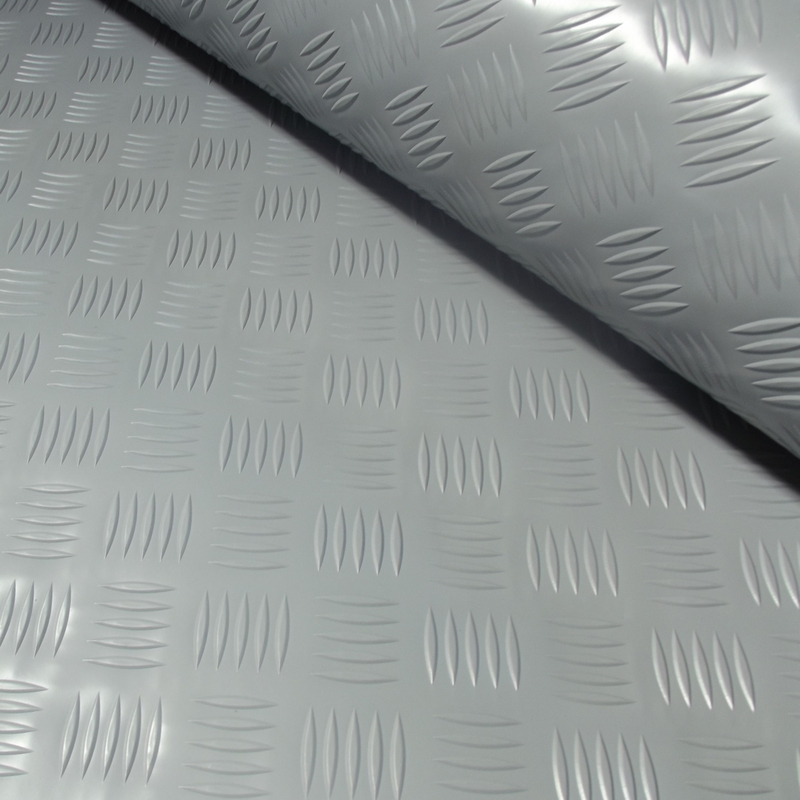 2 meter wide cicular studded pattern, ideal for larger areas with minimal joins. 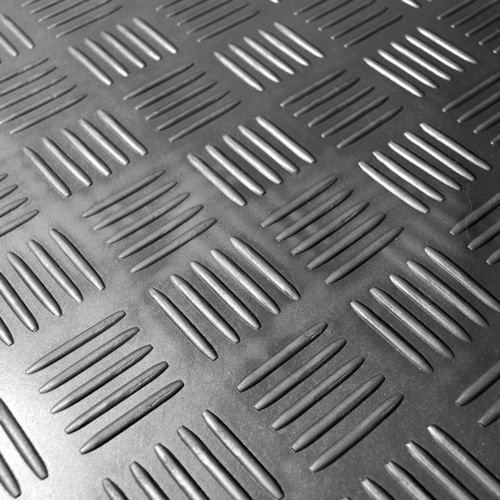 2 meter wide 5 bar chequer plate pattern, ideal for larger areas with minimal joins. 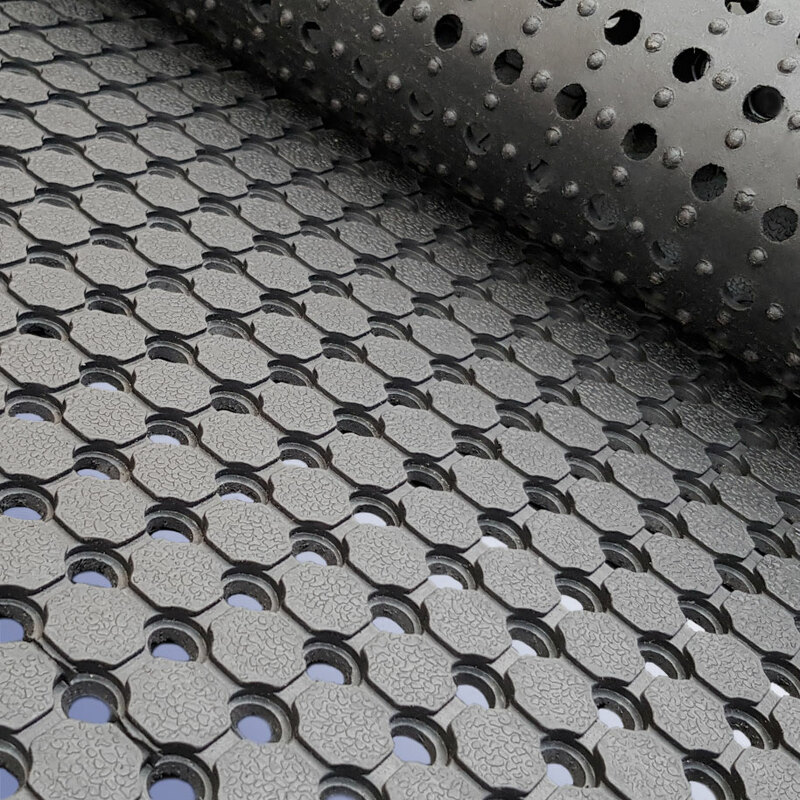 2 meter wide diamond plate pattern, ideal for larger areas with minimal joins. 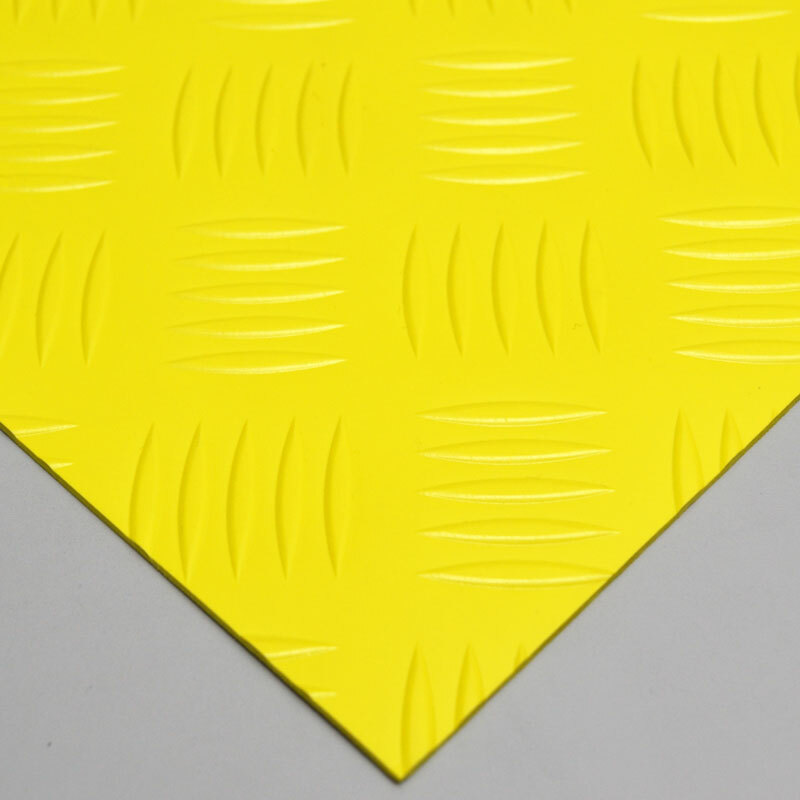 The Hi Viz chequer plate, anti slip, oil resistant, hard wearing matting option is commonly used in construction to highlight walkways. 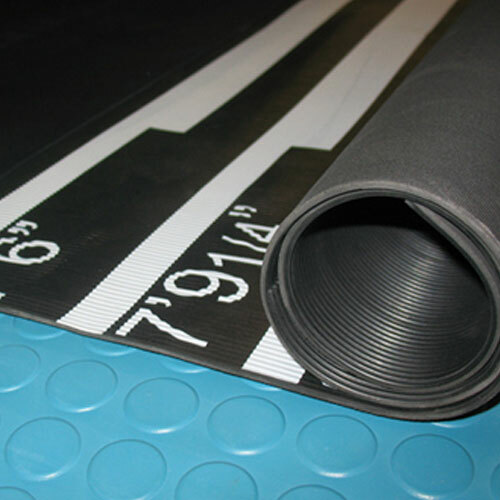 The broad ribbed rubber matting, ideal for large traffic areas, easy clean, hard wearing and anti slip design. Available in different thickness's and widths. 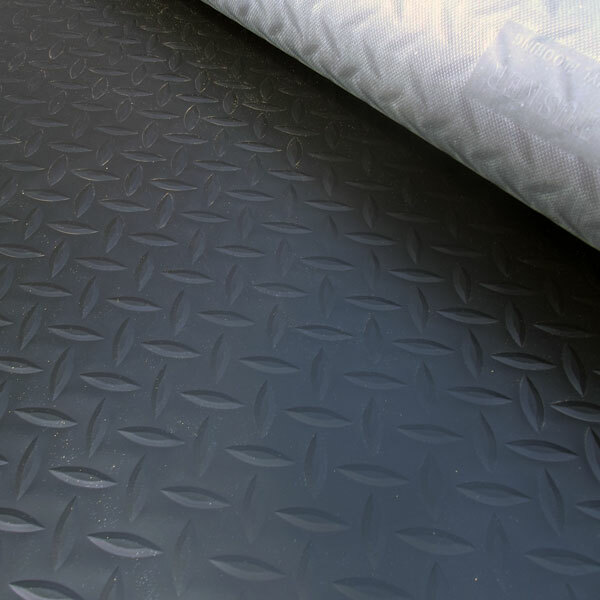 Polymax Chek matting is hard wearing, anti slip and anti fatigue. 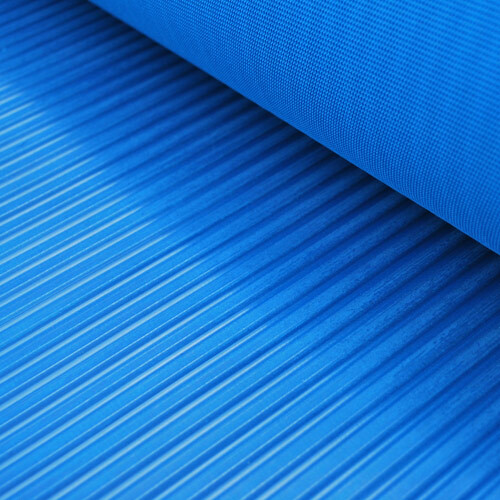 A cost effective matting option. 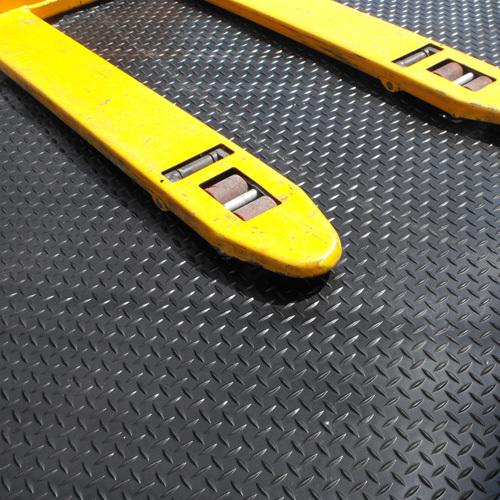 The premium broad ribbed rubber matting, ideal for large traffic areas. Available in different thickness's and colours. 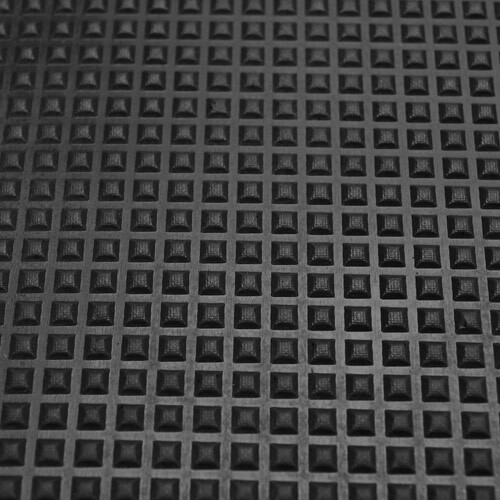 Polymax Pyramic matting, used in high traffic area due to its unique high grip patterned texture.. 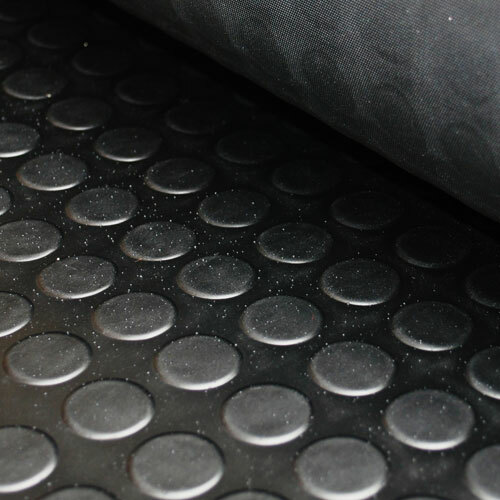 Cost effective rubber matting, studded design available in 2 different widths. 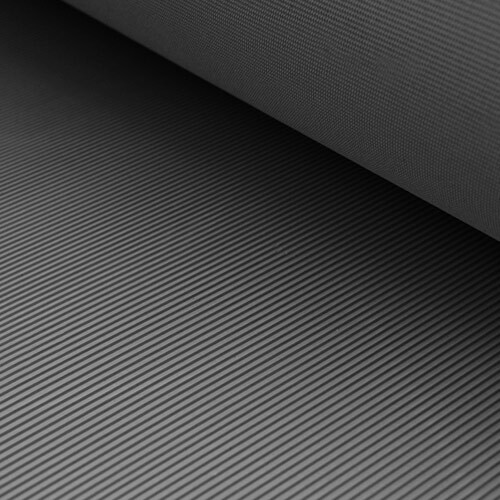 Eco has a refined surface made from recycled rubber and a cloth impression both sides offering excellent anti slip properties. Perfect matting where drainage is important, the anti slip design and hollow features means even in wet conditions this matting excels. 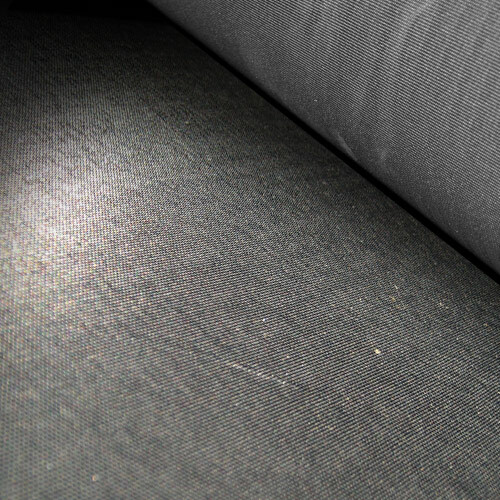 Made from strong NR/SBR with high quality fabric backing, this matting is super tough and difficult to cut even with a Stanley knife. Dart Mat - Four oche lines pre printed. 4 oche lines pre printed and ideals for pubs or clubs as a temporary measure for larger establishments which require a permanent solutions.